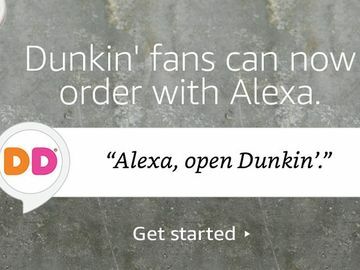 Here at Dunkin’, we are constantly innovating to make it easier than ever for our busy, on-the-go guests to keep running. With this in mind, this week we launched a Curbside Pickup test at a Dunkin’ Donuts restaurant in Natick, Massachusetts. 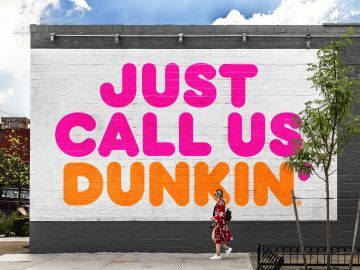 We believe our guests will love the convenience of having their order delivered to them curbside by a Dunkin’ Donuts employee at the designated pickup spot. The Curbside Pickup test is designed to make our guests’ Dunkin’ run easier and faster at locations where drive-thrus aren’t feasible. 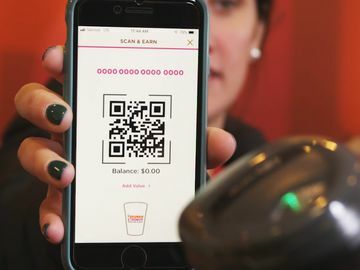 The new service is currently limited to the Dunkin’ Donuts restaurant located at 50 East Central Street in Natick, MA for DD Perks® members from 5 a.m. until 8 p.m. The test began December 12 for iOS phone users and will start on December 19 for Android users. In June 2016, we launched On-the-Go Mobile Ordering, which allows DD Perks® Members to order their favorite menu items in advance on the DD Mobile app, then speed past the line in store to pick up their order. Curbside Pickup is the next step in our “on-the-go” journey to provide added convenience for our guests. Based on the results of this test, we’ll consider rolling out Curbside Pickup to additional Dunkin’ Donuts restaurants in the future. 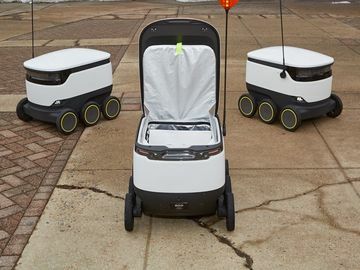 Excited for our Curbside Pickup test? Share your #DDPerksLove on Facebook, Twitter and Instagram.